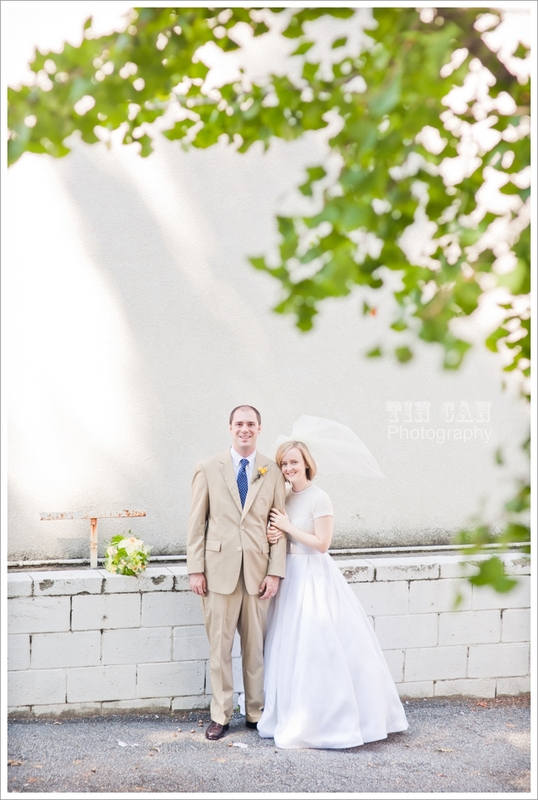 Your Atlanta Wedding Photographers | Tin Can Photography | Blog: rebecca + jay. wedding preview. rebecca + jay. wedding preview. Simple and sweet with style. Rebecca and Jay's wedding in Atlanta this past Saturday was just that. They are such an endearing couple. I can't wait to share more photos of their wedding with you as you won't help but to fall for them as I did. And talk about classic with a twist! 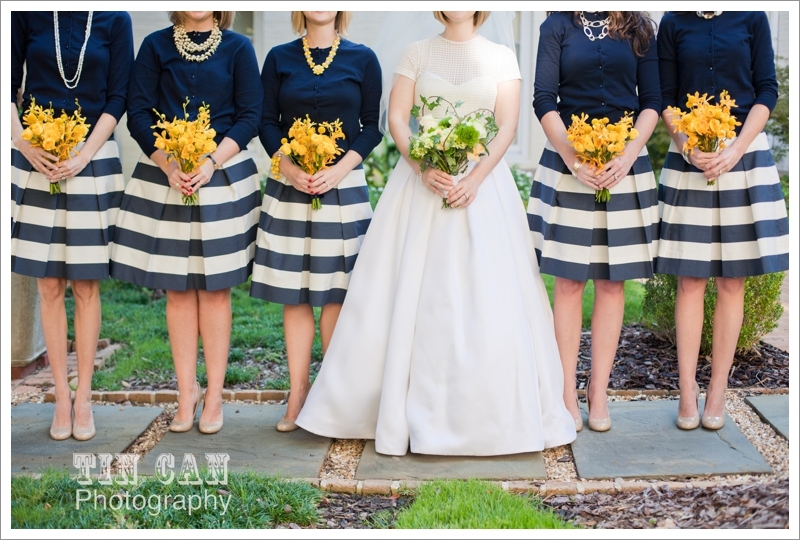 I just loved the bridesmaids in skirts and cardigans with the brightest pop of canary yellow flowers. So great!